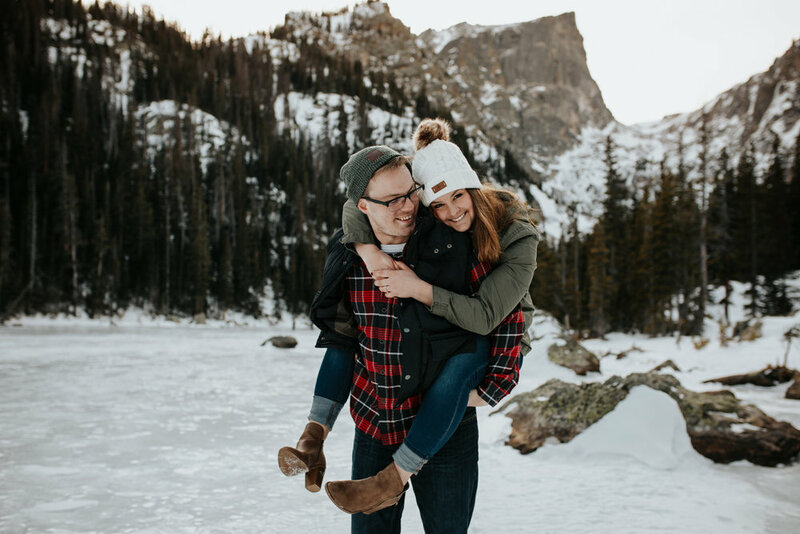 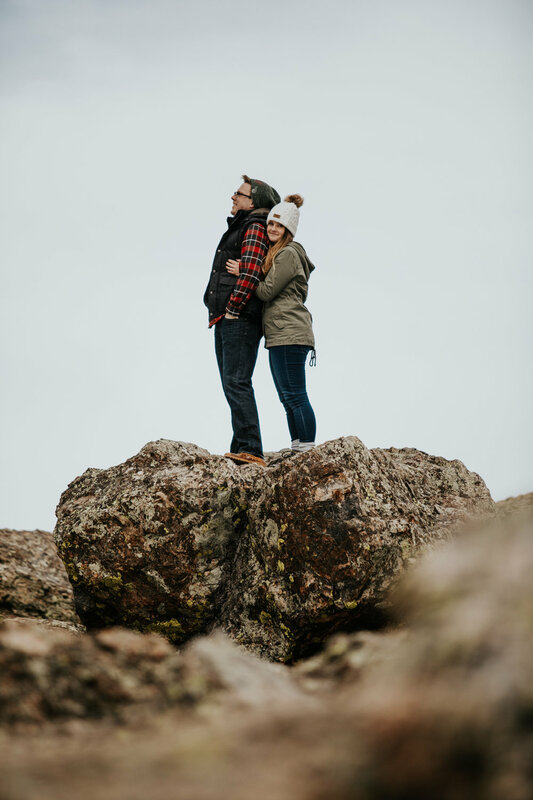 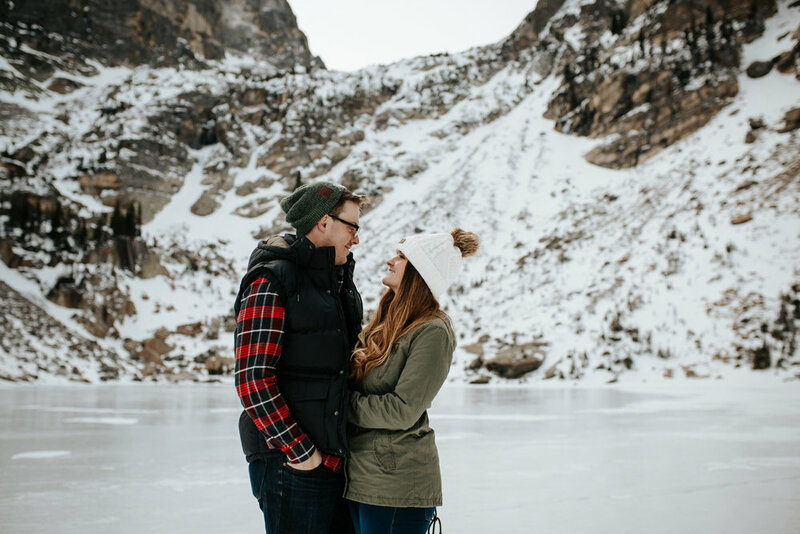 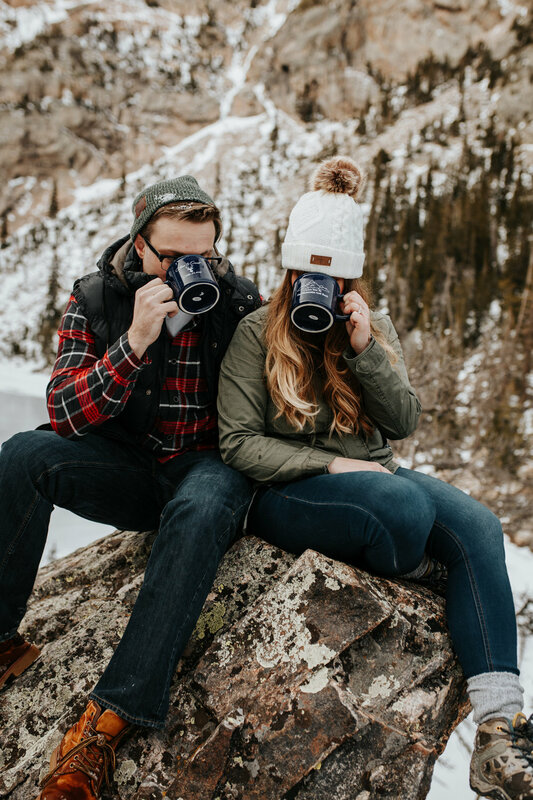 Taking it back to Allison & Everett’s adventure engagement session to Dream and Emerald Lake in Rocky Mountain National Park! 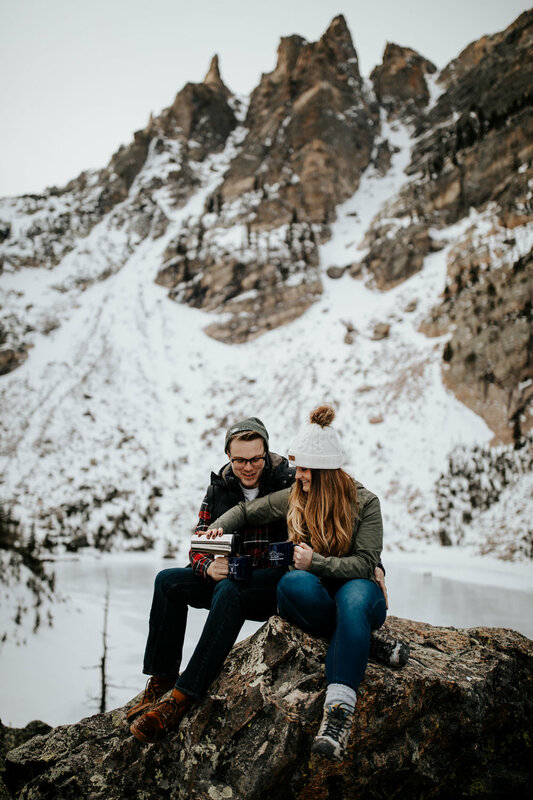 We had so much fun hiking in the snow, climbing rocks, drinking hot chocolate (out of their wedding mugs!) 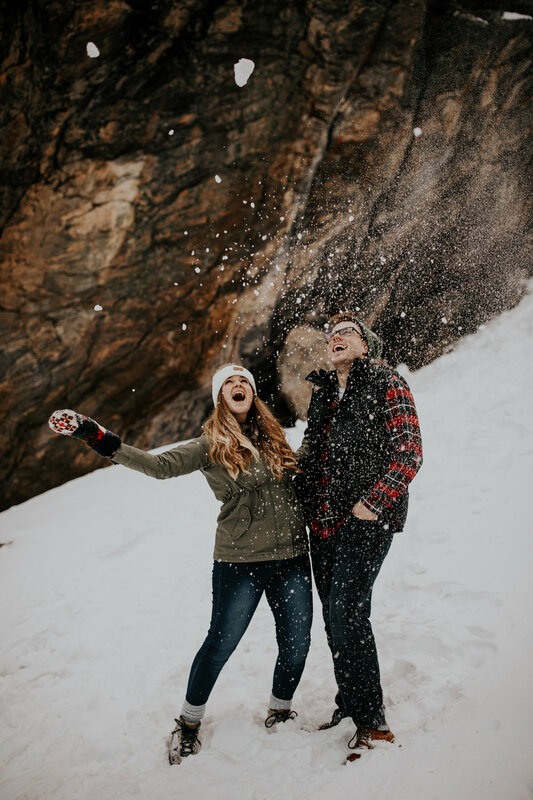 & laughing with these two! 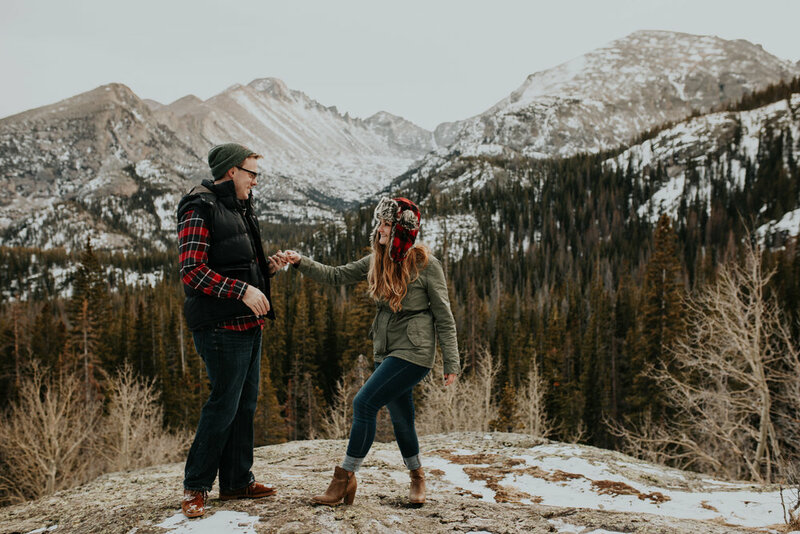 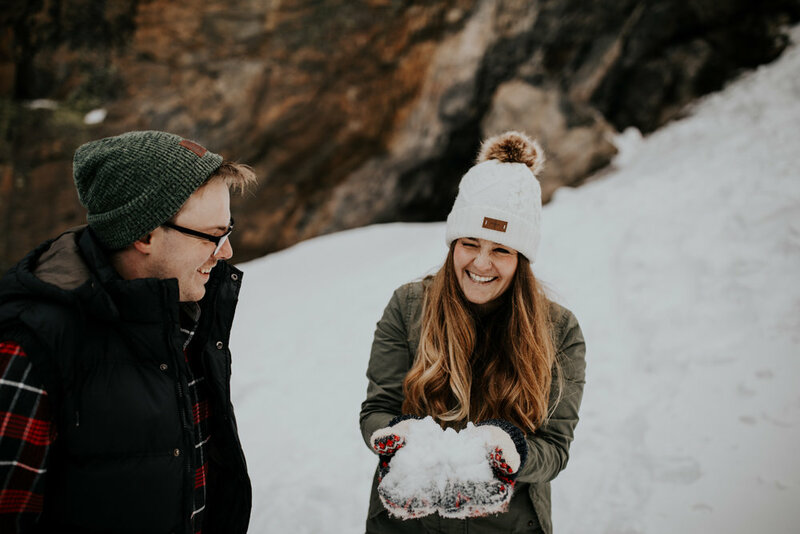 This was one of our most fun engagement sessions ever and one we will never, ever forget. 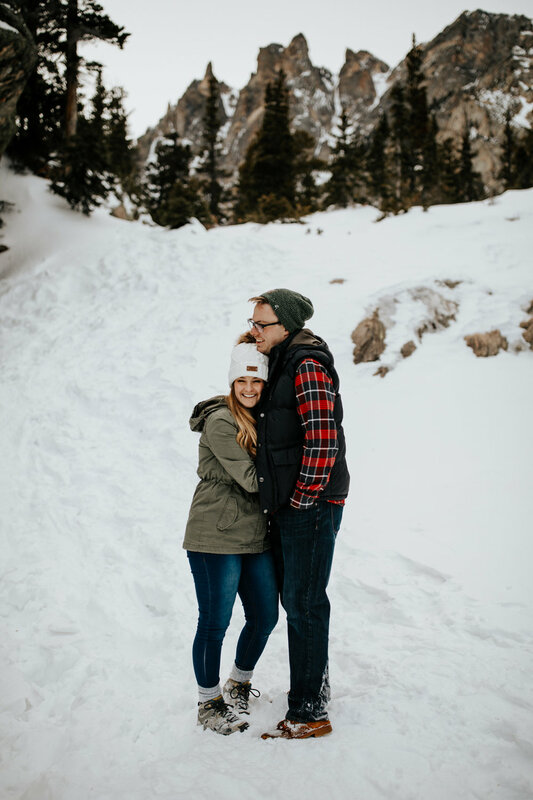 Stay tuned for their wedding blog—coming soon!